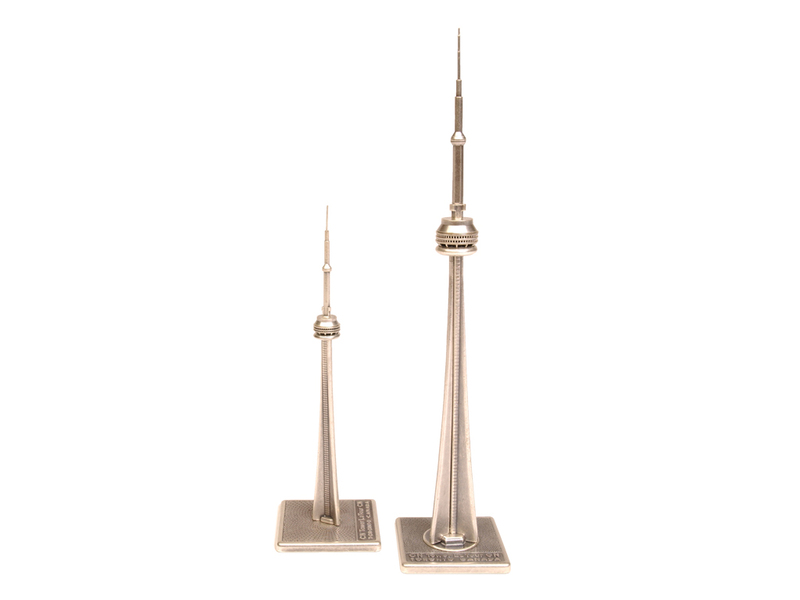 Whether you're looking for a Tower model, wanting to give the gift of the CN Tower, 360 Restaurant or EdgeWalk with a gift card, or wish you'd purchased that special item during your visit, our online store has many of our most unique products available. 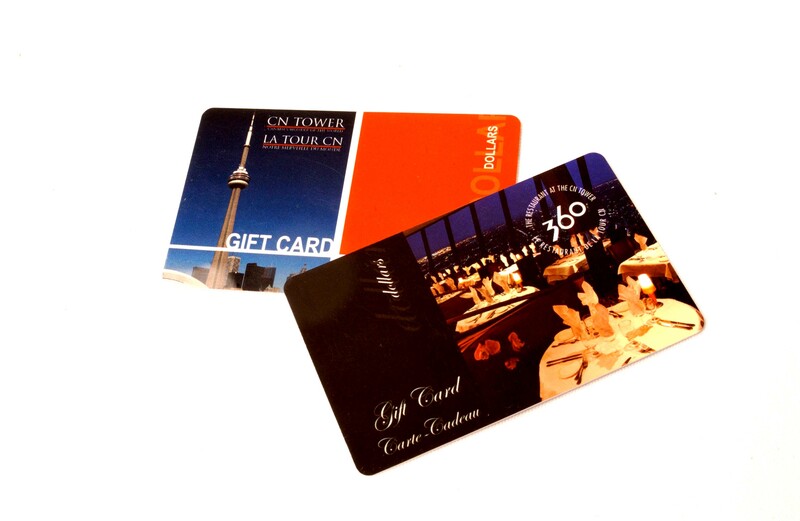 Choose from CN Tower or 360 Restaurant gift cards. Mugs, shirts and more available with this blue print design. We are pleased to offer you another way to purchase some of the CN Tower's best selling products. The Gift Shop at the CN Tower offers a wide selection of gift ideas, with a focus on unique items made by local artisans. If you can't find what you are looking for online be sure to visit us onsite.